Imagine you received an email from your CEO complimenting your work, and sharing that with the rest of the company. What would your first reaction be? Would your jaw drop to the floor? Would you be elated? Feel valued? Call your parents and tell them how awesome you are? In a nutshell – publicly recognizing an employee’s hard work or a special occasion is the fastest way to make them feel that you care and value them. Creating this emotional connection in turn increases the employee’s engagement, satisfaction, and retention. Even the cheapest methods of recognition (like a simple thank you email) can have an enormous impact on your business (maybe even $1.5 million). So, if you want to strengthen employee engagement and loyalty, you need show a little love - just like in any relationship. Not sure where to start? Take a look at these real-world examples of employee recognition done right. They’re inspiring, cost effective (under $100!) and easy to execute. New hires feel both eager and nervous when starting at a new company, so small gestures will instantly make them feel valued and welcome. 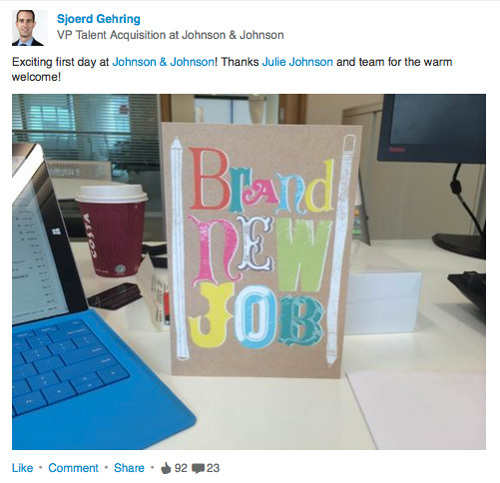 Take a page out of Johnson & Johnson’s book by surprising and delighting new employees with a welcome card signed by managers and colleagues. Sincere words of welcome and enthusiasm will increase a new hire’s excitement, and will foster a strong relationship starting day one. Employees feel appreciated when their employer or colleagues applaud their professional success. A great example is UC Davis Medical Center. 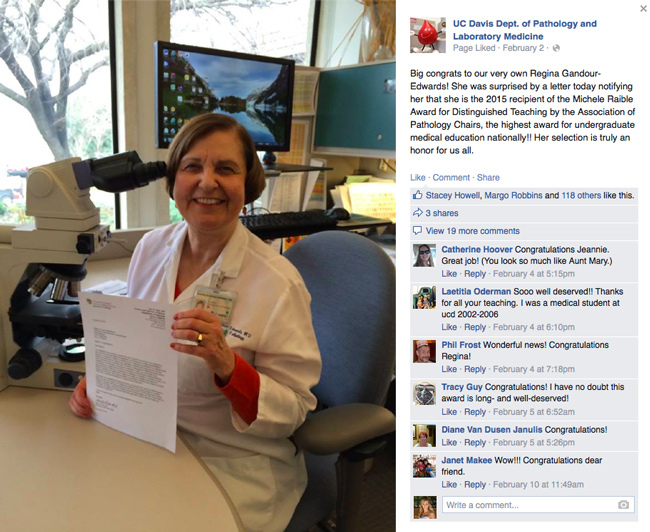 Their Department of Pathology and Laboratory Medicine’s Facebook page not only shares news and engages faculty, but it’s also a tool to celebrate each other. When one of their faculty members received the highest award for undergraduate medical education, they went to Facebook to share her success. 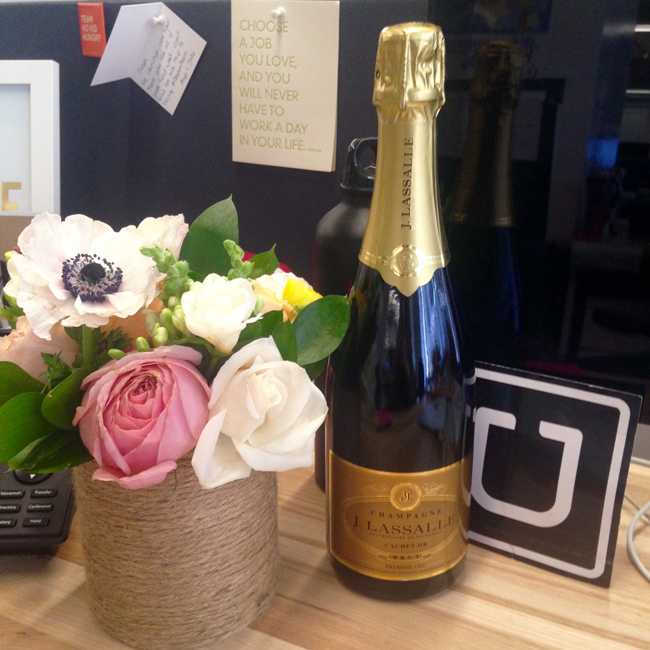 Uber certainly goes the extra mile to reward employee’s achievements. When one of their policy/communications managers passed the California State Bar exam, the Head of Global Communications brought out the bubbly – literally. Sarah Maxwell was beyond excited to see a bottle of champagne, flowers and a personal note of congratulations on her desk the day after results were posted. A simple pat on the back or “Thank You” goes a long ways. That’s why Google built a tool called gThanks, which lets Googlers publicly thank one another for going above and beyond. In addition, Laszlo Bock created a low-tech version at no cost. 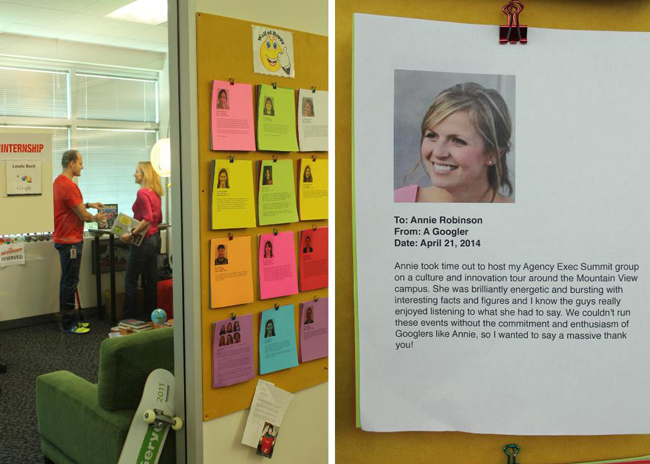 A "Wall of Happy" hangs outside his office to publicly recognize employees who are doing great work. The day-to-day grind can really get to you, especially in sales. After countless unreturned InMails and several “No’s,” winning new business is a major celebration. That’s why Act-On Software brought in a celebration gong. Ted Polhemus spent months on a business case for a potential client, beating out three competitors and surviving “bare knuckle boxing” discussions on pricing. After his blood, sweat and tears, he unexpectedly received the order form late on a Friday. How did they celebrate? With gong smashing, high-fives and of course, a cold brew. Truly an awesome experience to close out a big sales win and show off success. Work anniversaries are the perfect opportunity to reflect on your employees’ time, accomplishments, and professional transformation. That’s why "Faceversaries" are a big part of Facebook’s company culture. 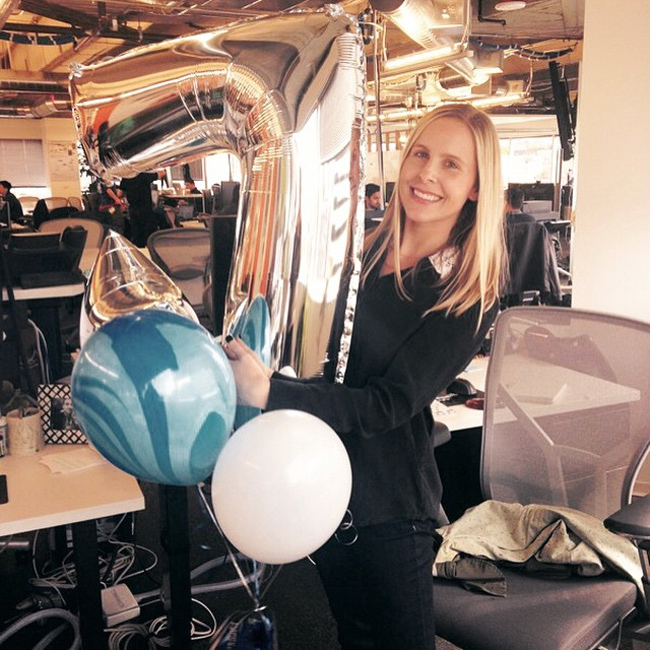 They shower employees with festive balloons and post heartfelt wishes on the platform itself, which encourages both friends and colleagues to participate in the celebration. Since the lines between work/personal life are so blurred in today’s modern work environment, companies who acknowledge their employee’s important moments outside of the office will establish a deeper relationship. 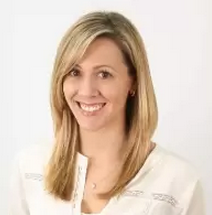 When Chazlee Azevedo first joined Evernote, she was excited to be a part of such a unique team. But when her colleagues threw her a surprise baby shower, she immediately felt lucky to be part of something truly special. 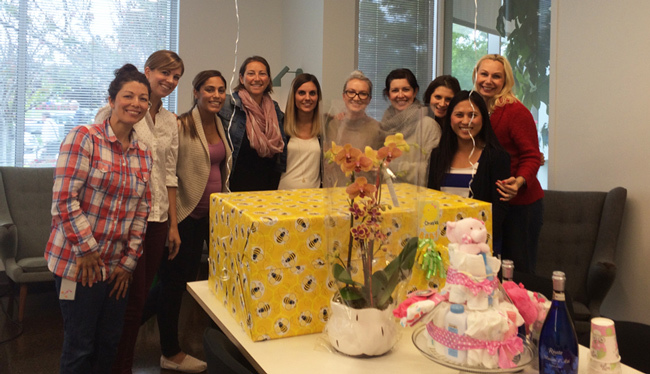 Show your colleagues the work-love by throwing a baby shower, wedding shower, engagement or birthday celebration. When you hear “Employee of the Month,” you immediately think of butcher paper and gold stars. But not at Starbucks and PlayStation. These two companies boost employee’s passion to new levels with physical awards that are anything but cliché. 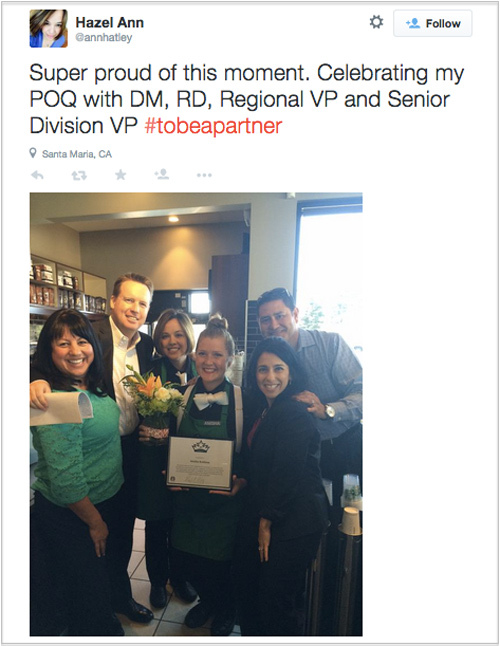 While Starbucks has a seriously robust employee recognition program with both performance and service level awards, nothing is more coveted than the “Partner of the Quarter,” also known as POQ. The program recognizes the significant contributions of café attendants, baristas and shift supervisors. Each quarter, one partner from each store is awarded with a frame-worthy certificate, special edition aprons & shirts, and a monetary bonus. Starbucks celebrates 28,000 partners each year. 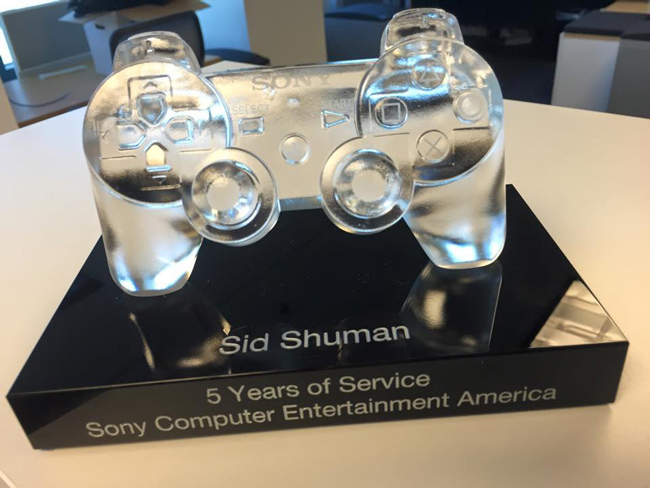 Similarly, Sony Computer Entertainment America (the team behind PlayStation) honors their biggest champions in an iconic way: the 5 Years of Service award, which is displayed in a five pound glass PlayStation controller. This symbol of appreciation makes employees feel valued for their ongoing dedication and contribution to the business and ultimately the gaming industry. Seen other great examples of employee recognition? Snap a pic and tweet them to @HireOnLinkedIn. Photo and video credits: Sjoerd Gehring, UCDavis Department of Pathology and Laboratory Medicine, Laszlo Bock, Ted Polhemus, Natalie Hergert, Chazlee Azevedo, @annhatley, Sid Shuman, Sarah Maxwell.